Home Health Gum Disease: A Precursor to Alzheimer’s? Sterling Heights resident Brett Drayer, 29, is the head of two households: his own, and that of his father’s, Scott. 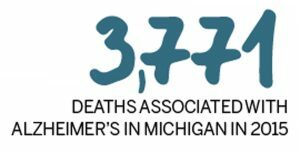 In 2015, the Drayers’ family physician confirmed the expected: Scott, age 61 at the time, had early-onset dementia. 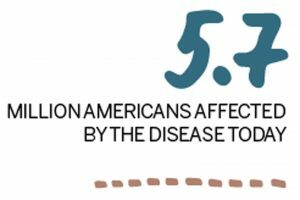 Those diagnosed with the disease before age 65 account for 5 percent of the population diagnosed with Alzheimer’s disease, a form of dementia, which affects 5.7 million Americans today. “The relationship that a man has with his father, in the sense of talking about how to fix things at your house or problems in your relationship — I don’t have that anymore,” Brett says. Modern medicine has no cure for Alzheimer’s, but there are a number of treatments used to slow its progression. 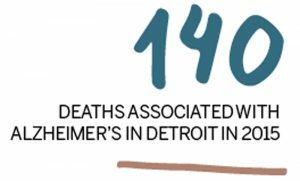 Within the city of Detroit, 140 people died from the disease in 2015, which accounted for more than 3 percent of the 3,771 deaths associated with Alzheimer’s in Michigan, according to the Alzheimer’s Association. While various lifestyle choices and health factors including poor sleep patterns, obesity, and smoking have been linked to increased risk of developing Alzheimer’s, poor oral hygiene had not been a speculated cause until recently. In August 2013, the Journal of Alzheimer’s Disease, a peer-reviewed medical journal focusing on epidemiology among other health topics, published a study that sparked a debate. Professor Stjohn Crean and Dr. Sim Singhrao of The University of Central Lancashire School of Medicine and Dentistry in England examined 20 cadaver brains — 10 brains from people with Alzheimer’s and 10 of those without the disease. Four of the 10 brains belonging to deceased Alzheimer’s patients contained products of the pathogen Porphyromonas gingivalis. The bacterium is a major cause of chronic periodontitis, an inflammatory gum disease that leads to the deterioration of tissue in the mouth and is often caused by insufficient brushing and flossing. traces of amyloid beta, the main peptides that are believed to contribute to the development of Alzheimer’s and other forms of dementia. Brett’s father has been fighting gum disease for over a decade. Scientists have suggested that patients experiencing periodontitis for over 10 years have increased chances of developing Alzheimer’s and dementia down the line. Scott’s gum bleed, a symptom of gum disease, requires his dentists to perform periodontal maintenance that removes plaque that cannot be removed through standard flossing and brushing. 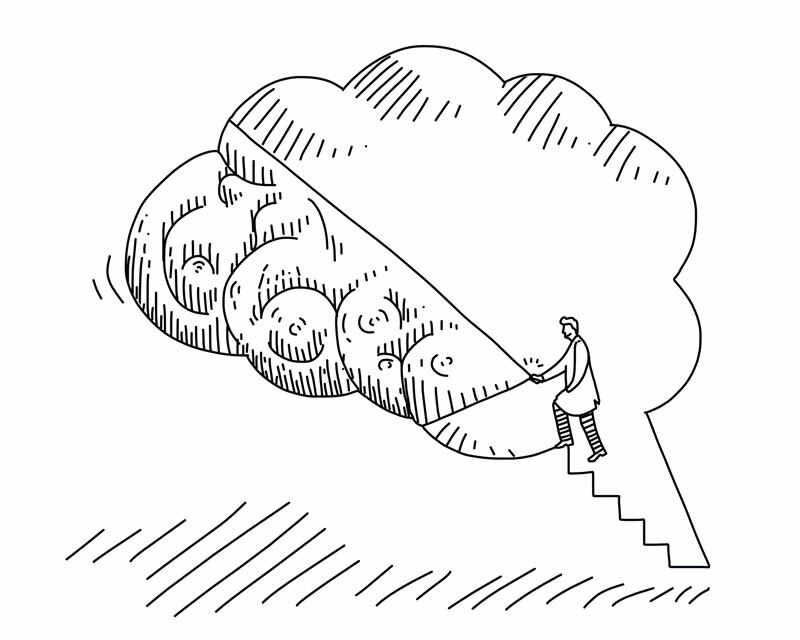 “This connection re-establishes the message that the healthier the lifestyle you lead, the less risk you are at adapting Alzheimer’s,” Brett says. 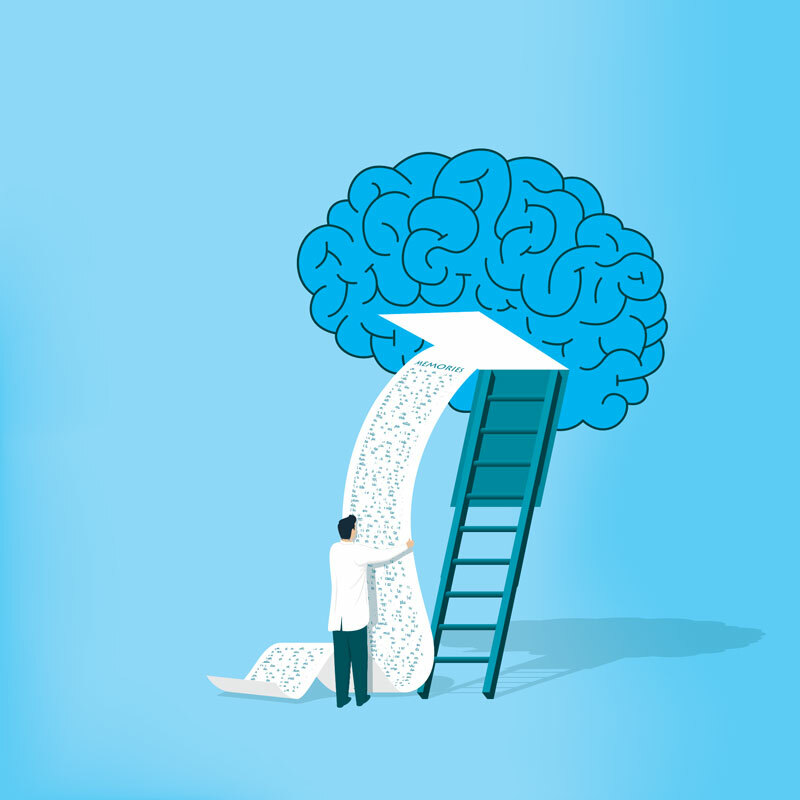 In 2015, Arnold Beresh, a podiatrist and surgeon for over 32 years, was diagnosed with mild cognitive impairment, the decrease in comprehension abilities due to age, accompanied by early-onset dementia at age 61. 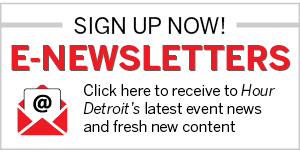 Though the diagnosis for the West Bloomfield resident was not apparent at first. “I was experiencing a number of things that a lot of people around me weren’t aware of until I really had trouble functioning,” Beresh says, adding that his family physician deemed that his condition was a result of being “overworked and overwhelmed.” He increasingly had trouble multitasking, an imperative skill for his profession, and he could no longer find his way home after a trip to the grocery store. A neurologist scheduled an MRI, which ultimately revealed his condition. Beresh is apprehensive about the proposed connection between periodontal disease and Alzheimer’s. Four years into his diagnosis, he has visited his dentist and shows no signs of periodontitis or even the initial phase of the disease, gingivitis — swelling of the gums due to plaque buildup. “With the finances that are going into research for Alzheimer’s and other dementias, there’s, recently, many different studies and articles that provide testimonies for preventative care but lack a solution for those who are already diagnosed,” Beresh says.